Created in the late 19th century, this mainly flat parkland course has produced many fine amateur golfers over the years. From the white tees the course measures just over 6000 yards and plays to its par and sss of 69. 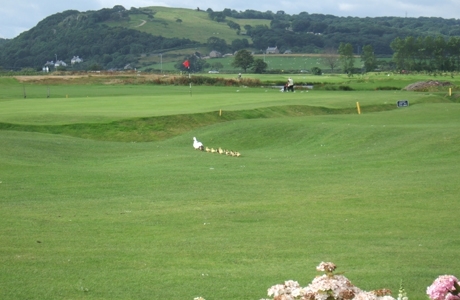 Rhos on Sea Golf Course offers a fair challenge to the average golfer and a good test to those with a lower handicap. 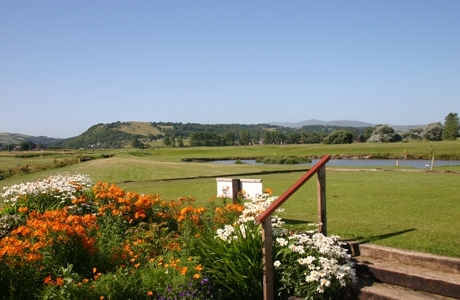 The selection of wide fairways, raised tees and Mackenzie Style two-tiered greens are defined by picturesque trees, and surrounded by stunning views of the North Wales mountains and coast.